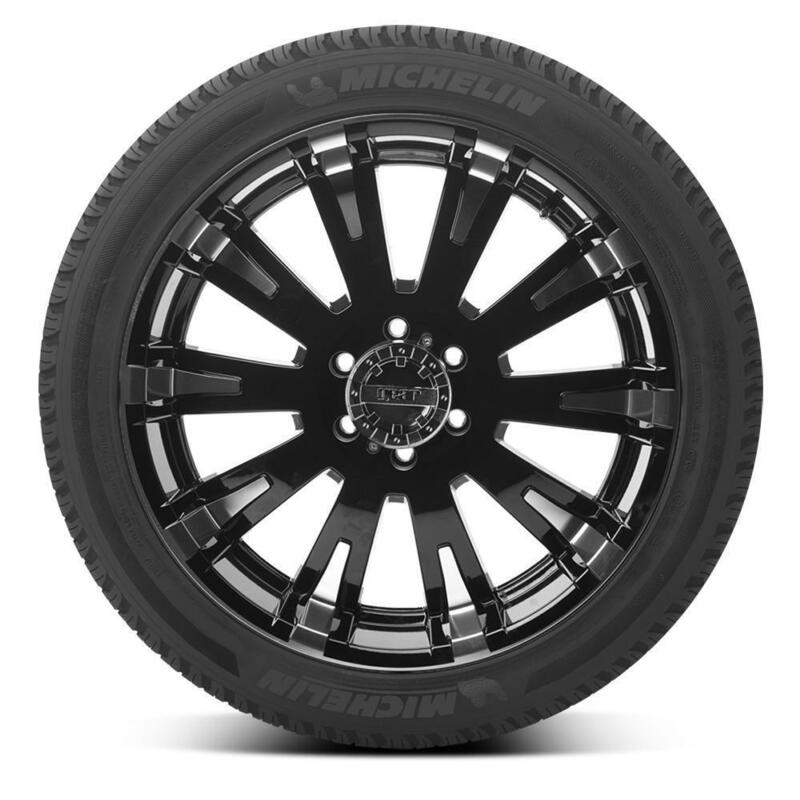 Michelin's Latitude Tour HP tires showcase powerful all-season handling and confidence. 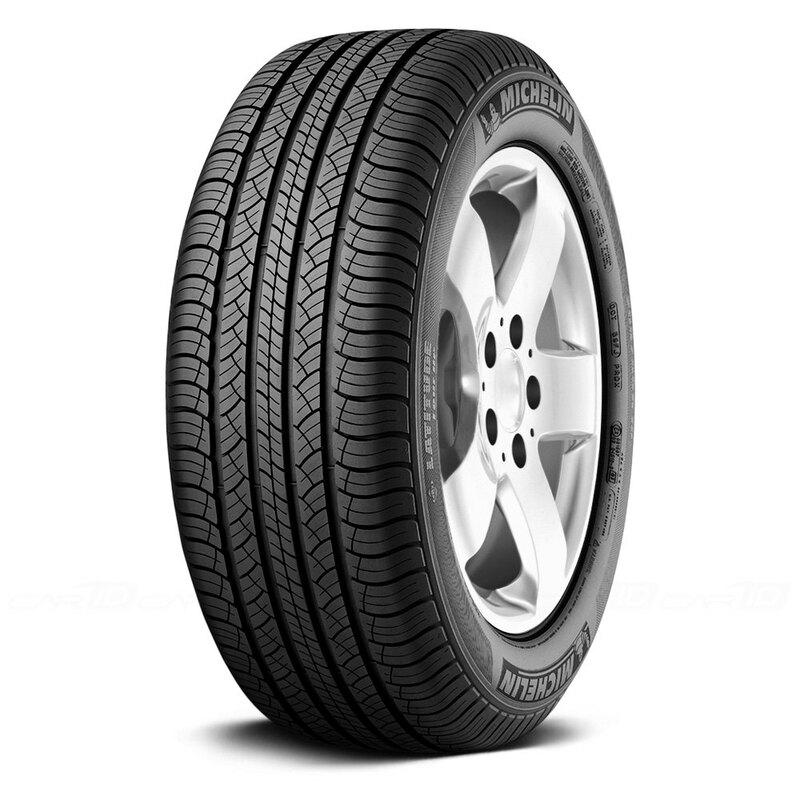 <p>2-D Active Sipes help deliver better handling in rain and snow by locking together for greater rigidity. 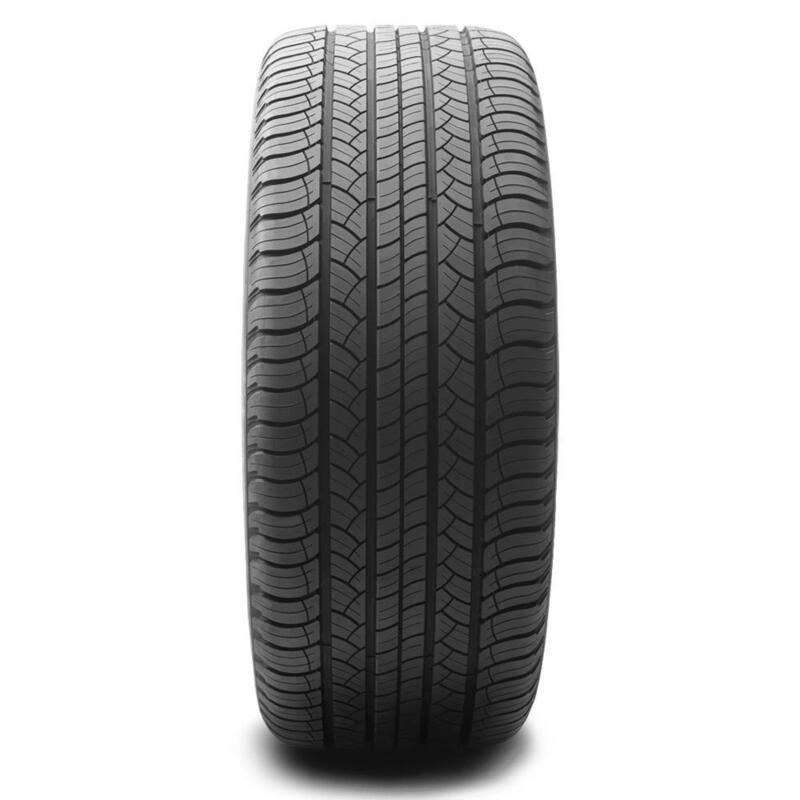 <p>Experience a stable feel and crisp steering at high speeds thanks to precisely placed polyester and aramid/nylon filaments (FAZ) under the tread. <p>Aramid is the material that makes bulletproof vests bulletproof. <p>Save money at the pump thanks to a combination of a fuel efficient tire shape and tread compounds which reduces unnecessary friction when the tire rolls.